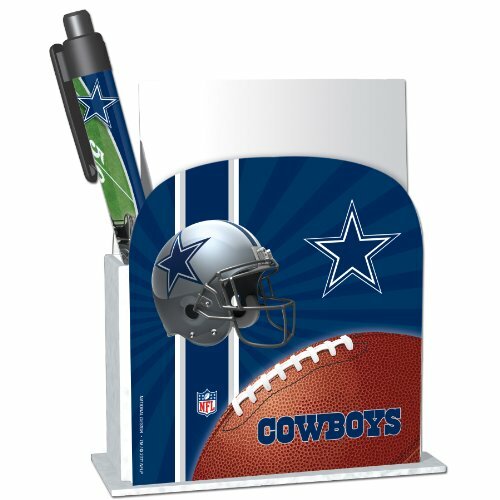 Official NFL Dallas Cowboys Notepad and Pen desk set. 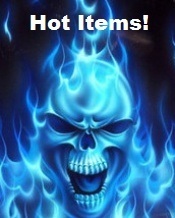 A Great Gift Idea for Cowboys Fans. Made of plastic.